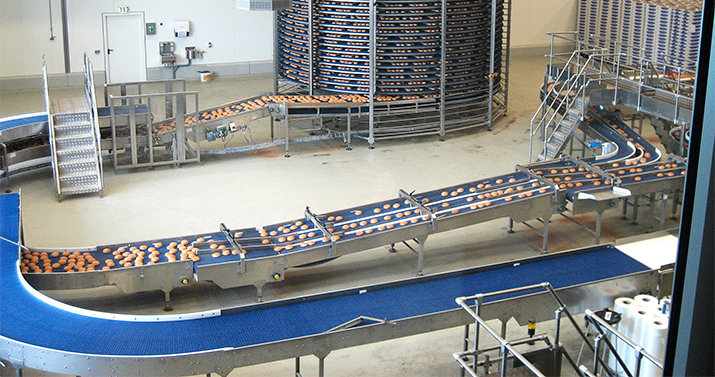 GBS boasts an extensive portfolio of standard equipment for the industrial high-speed bakery market. What makes us a world-leader and separates us from the competition though, is the fully automated turnkey systems that we design and supply for the industry, worldwide. Few companies can offer such reliable and robust solutions, integrating numerous types of equipment and software, that are capable of producing high throughputs with minimal staffing levels.